Crazy Rich Asians director Jon M. Chu has lined up probably the greatest tales in trendy music for his newest undertaking. 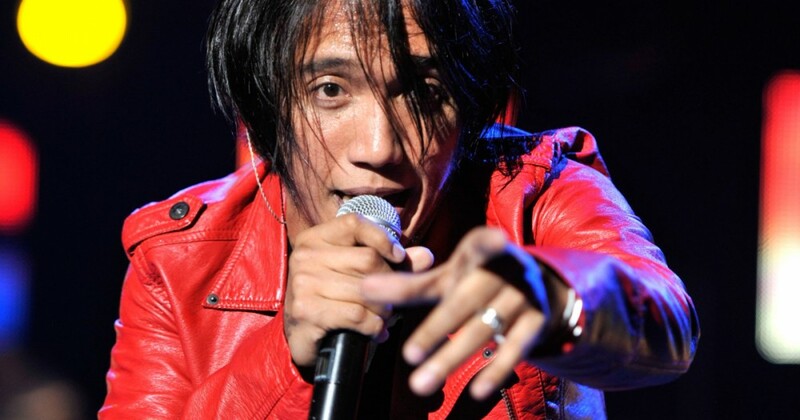 Deadline studies that Chu will direct a big-screen retelling of Filipino singer Arnel Pineda’s one-in-a-million journey from homelessness to comparatively obscure covers artist to the latter-day frontman of Journey. (Because a biopic in regards to the unique lineup can be no enjoyable.) Pineda was found by the band on YouTube, the place certainly one of his Journey covers together with his outdated band the Zoo was posted, and introduced in for the informal responsibility of changing lead singer Steve Perry in 2007. Since then, he’s reignited the band’s touring reputation considerably and even continued to face in for Perry on the band’s Rock and Roll Hall of Fame induction efficiency in 2017, when Perry declined to totally reunite with them. Chu is once more teaming up with Warner Bros. on the undertaking and looking for to license unique Journey songs for the movie. They’ve additionally acquired the rights to the 2012 doc Don’t Stop Believin’: Everyman’s Journey, additionally about Pineda’s story, for extra background. Still confused? Think of it because the Queen biopic if it was about Adam Lambert as a substitute of Freddie Mercury.